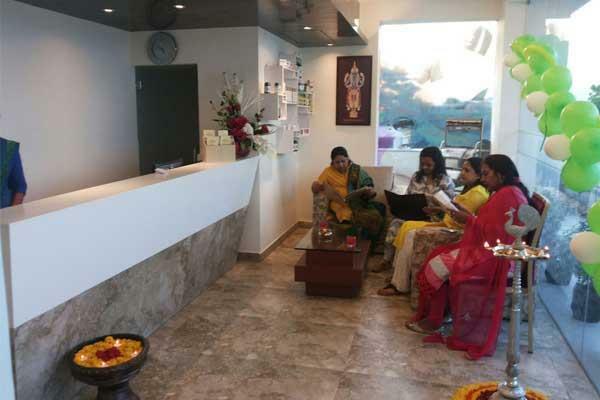 Therapists: Well trained and dedicated Male & Female staff, with an average of 5 yrs of experience. 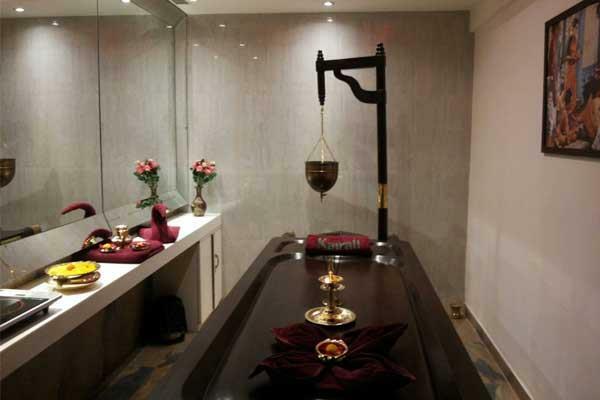 Dr. Sreejanth C N. is an expert in Rakthamoksham [Bloodletting therapy], Siravedham [vein puncturing], Jaloukavacharana [Leach therapy], Hijama [Blood cupping and Free cupping], Keraleeya Panchakarma therapy [Special therapies of Kerala traditional Vaidya], Chavitti uzhichil [Massage with Feet] and Marma based massage. 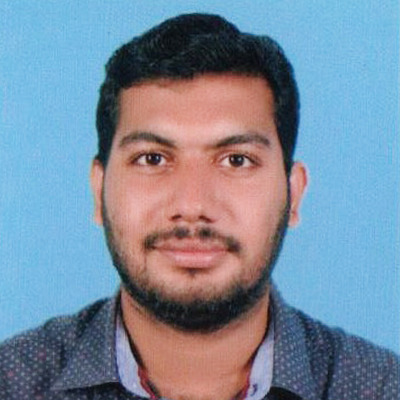 He is self-confident and is ready to take any risk in his professional career. 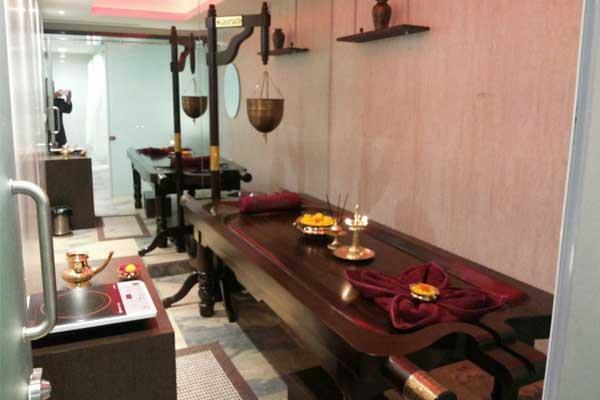 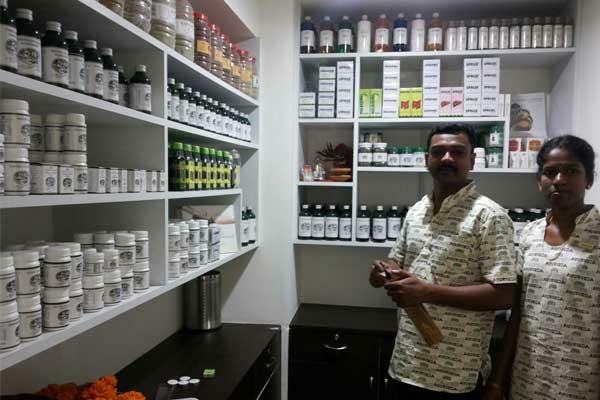 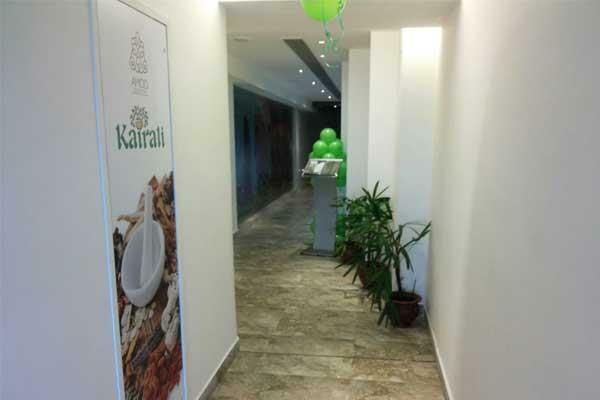 He has been managing his own clinic for the past 2 years and his areas of interest is in Yoga and Naturopathy, lifestyle disorder management, medicine manufacturing, Panchakarma therapy and Marma and Nadi Pareeksha.